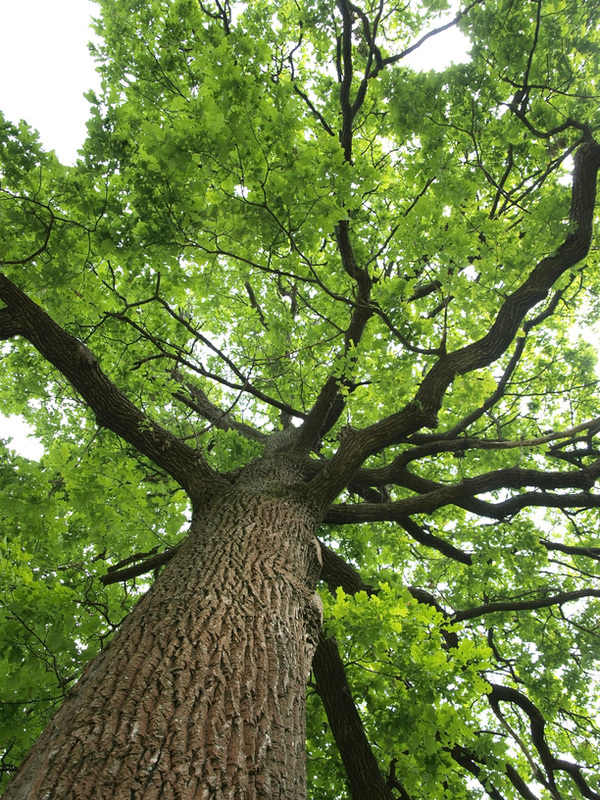 At Goshen Tree Services our main concern is providing you with the highest quality service possible with regards to any of your commercial tree services needs. We are located in Goshen, Indiana and are proud to provide high quality services to the individuals and businesses in our community. At Goshen Tree Services dealing with problem trees is what we do. No matter how difficult the problem is, we can take care of it with knowledge and expertise and do it at a great price. 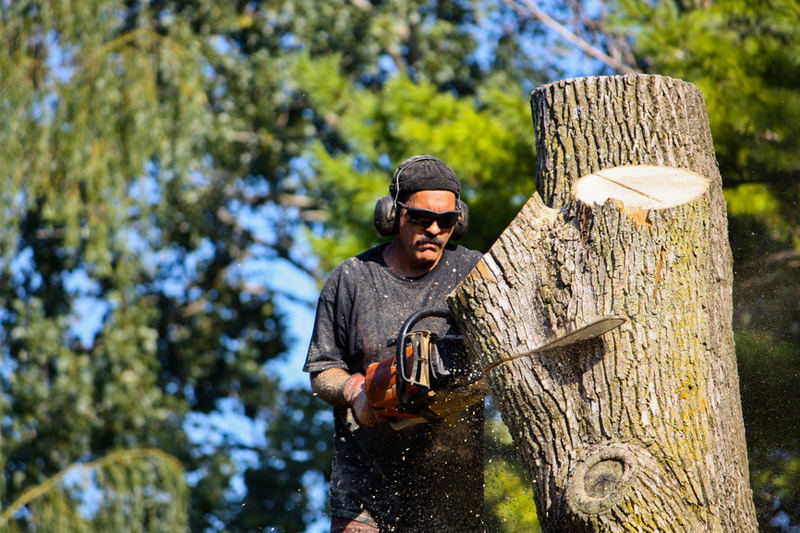 We deal with all possible tree problems, from commercial tree sap remover to commercial tree cutting and pruning and commercial tree trimming, to full commercial tree removal and commercial tree stump grinding services. When you call Goshen Tree Services you know that you will get exactly what you need and want for your commercial tree removal needs. 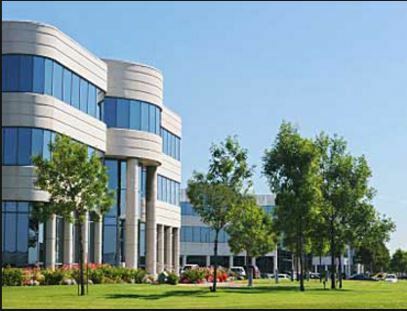 When a tree on your commercial property becomes a problem it should not be pushed to the back of your mind, but it should be dealt with immediately because a damaged or problem tree can lead to extensive damage to your property. People often want to take the cheapest route to deal with the problem and will try to remove the tree themselves, either alone or with the help of family and friends. We cannot stress enough the importance of refraining from doing so. 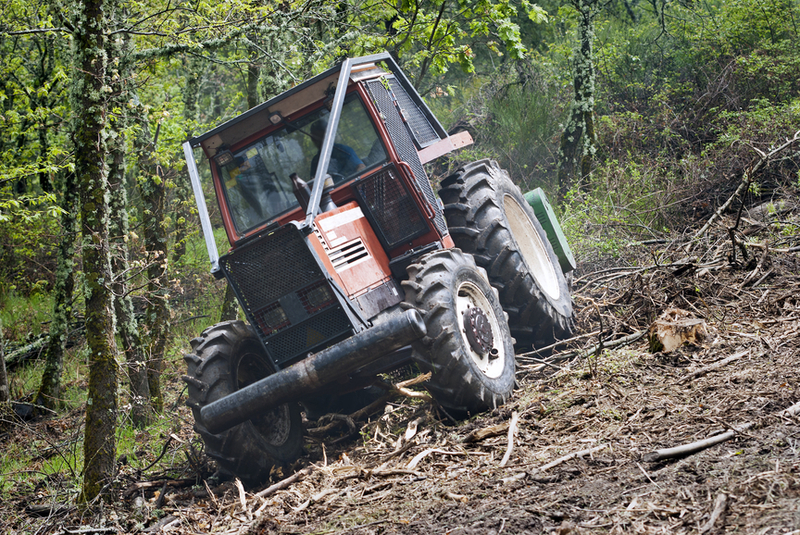 Tree removal is a science, and doing it wrong can not only potentially damage your property, it can also cause severe injury or death to anyone involved. Tree removal should only be done by the most highly trained specialist and that's where Goshen Tree Services comes in. All of our staff are highly trained in tree removal and only use the highest quality tools, like commercial tree chippers, and safest techniques that are available. We will be able to properly remove the tree or trim the problem branches without causing damage or harm to your property or anybody involved. No matter how big or small you think your job is, leave it to the professionals here at Goshen Tree Services. We take on anything from trimming a few problem branches to removing a whole tree and grinding down a leftover stump. 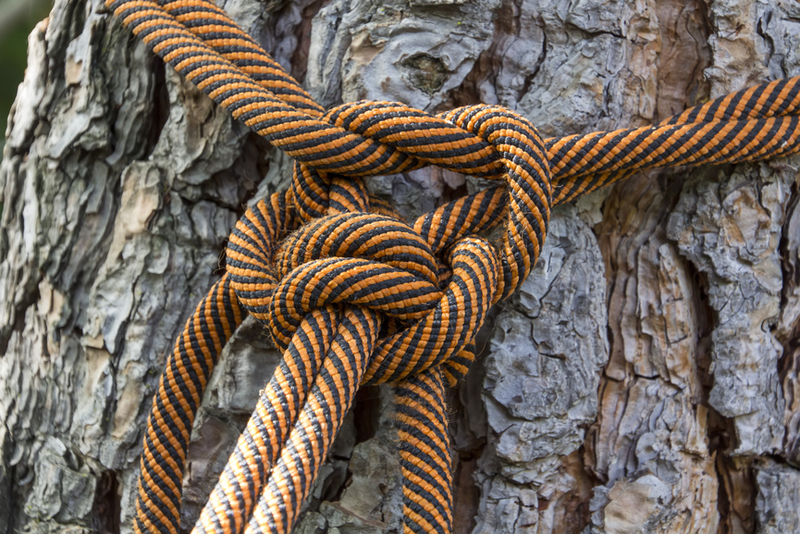 When you call Goshen Tree Services we send a trained professional to your property to assess the situation and determine the best way to deal with the problem tree. We will provide you with all of the necessary information so that you can make a well informed decision. 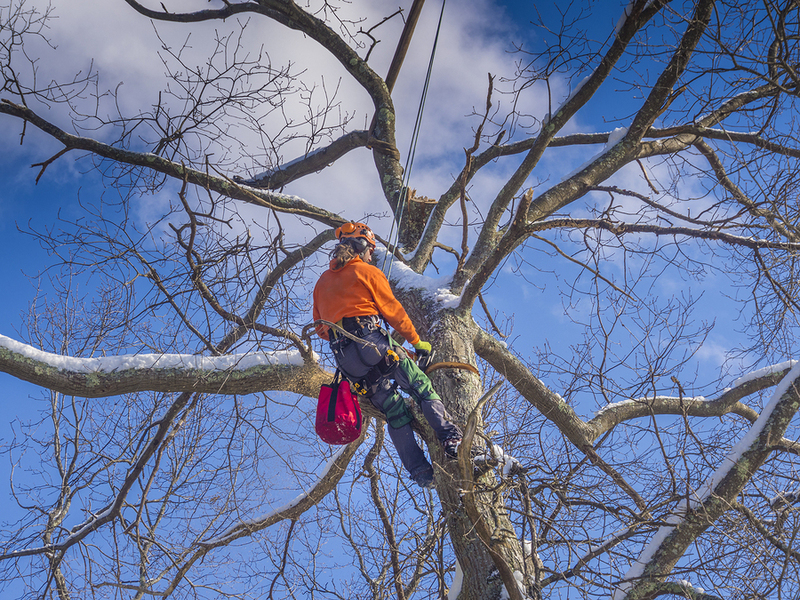 Our professionals at Goshen Tree Services would be happy to answer and questions or concerns that you might have about the process for tree removal on your property and yo provide you with a free quote for our services. We have been in business for many years and have more customers than we can count who have been satisfied with our services. We offer great prices on our services - no one else will offer you the quality of services you will get from us at Goshen Tree Services for the low price that we offer. 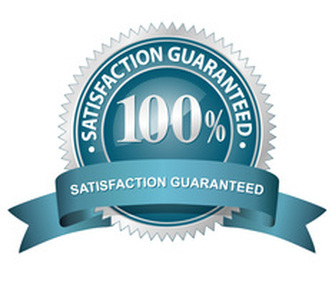 We know that if you call us you will be extremely satisfied with the service you receive.